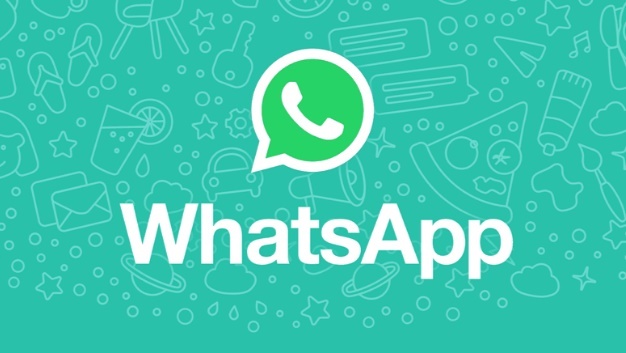 Whatsapp has been replenishing its features since a long time and has been incorporating several utility features that might be immensely helpful to users. To be honest, WhatsApp audio calling and video calling are some of the memorable features. It’s not that these features are new, but integration of these features with WhatsApp was a much anticipated change. Now comes another big feature. WhatsApp will let you edit and recall messages that you have sent someone by mistake. Sending a message by mistake to someone else is embarrassing. There should be a way out of this embarrassment. Hence WhatsApp is including a new feature that enables you to edit and recall messages sent to other contacts by mistake, according to XDA Developers. The feature has been discovered in WhatsApp’s public beta. That the new feature being able to recall and edit messages are not features that can be turned on. By default these features are disabled. So this means that users will still have to wait before hey can use the feature. You can tap on a message and then recall it, while you can edit a message through the overflow menu. It’s not yet known if there will be a timestamp up to which you van recall a particular message. The features will be extremely useful for users who are prone to typos and mistakes. WhatsApp has recently added a new feature in its iOS version where users can send messages with very slow or no internet connectivity where messages will be queued up for future propagation.